Certain patterns of genetic activity appear to be common among five distinct psychiatric disorders – autism, schizophrenia, bipolar disorder, depression and alcoholism – according to a new study. The paper, appearing in the journal Science, was released Thursday. Scientists analyzed data from 700 human brains, all donated either from patients who suffered one of these major psychiatric disorders or from people who had not been diagnosed with mental illness. They found similar levels of particular molecules in the brains of people with autism, schizophrenia and bipolar disorder; other commonalities between bipolar and major depression; and other matches between major depression and alcoholism. To eliminate the possibility that antipsychotic medication – likely to have been taken by many of the deceased mentally ill subjects – was causing the overlapping patterns of molecules in the brains, the researchers compared the brain samples of their subjects with those taken from nonhuman primates that were first given PCP to evoke psychosis, then treated with antipsychotic drugs. The medications appeared to partially “normalize” the disordered genetic activity in the monkey’s brains. Psychiatric disorders have some overlapping symptoms, making them difficult to diagnose. 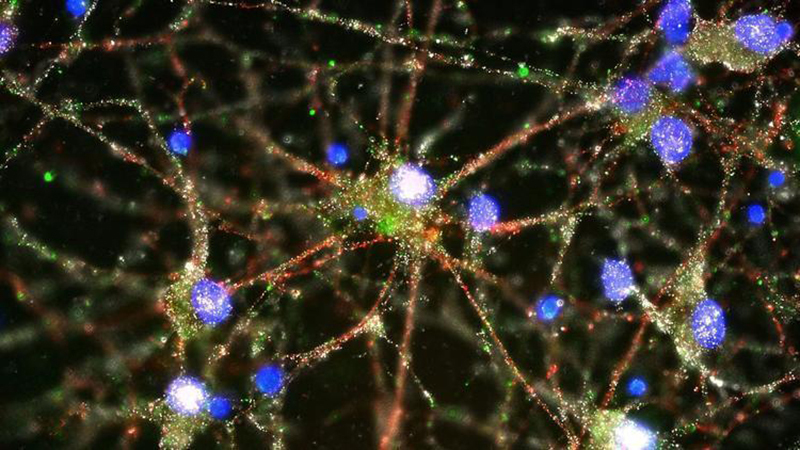 The molecular signatures in the new study suggested that schizophrenia, bipolar disorder and autism have dysfunctional synapses, the points of contact between neurons where they exchange information. Brain support cells called microglia and astroglia had unusual patterns of activity in some of the disorders as well. Geschwind credits not only technological advances for the breakthrough, but an extraordinary level of international collaboration made possible by the National Institutes of Health’s PsyEncode consortium, which encourages the sharing of information. The drop in cost of sequencing genetic code has also helped.